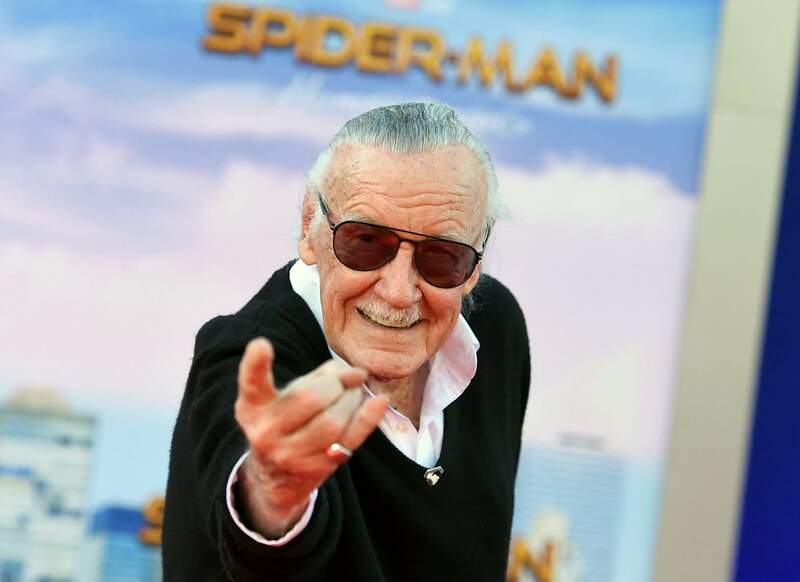 As fans of Stan Lee mourn his death, they can hang on to one thing on the horizon: Lee will continue to make pop-up appearances on screen. Lee relished making cameos in most Marvel-character films, and he told me two years ago his brief “Deadpool” role as a strip-club DJ was “certainly up there with the best.” So how many more times might we get to glimpse Stan the Man? “Venom” director Ruben Fleischer told The Washington Post recently it was a true thrill to shoot a Stan cameo, so viewers currently get to see Lee – playing a San Francisco pedestrian – tell Eddie/Venom (Tom Hardy) neither the reporter nor his symbiote should give up on their love interest, Anne (Michelle Williams). Earlier this year, the Russo Brothers (“Avengers: Infinity War”) teased during our interview that more Lee cameos might be in the can, as they aimed to shoot multiple such pop-ups all together. So expect to see Lee appear in next year’s “Avengers,” the fourth in the series.